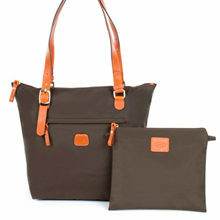 Home Win Win A Stunning Hedgren Luggage Hamper, Valued At R7 500! With the summer holidays just around the corner, isn’t it time you started planning your getaway adventures? 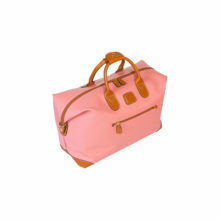 Thanks to Belgian brand Hedgren, your luggage is one thing you won’t have to worry about. Hedgren’s wonderful products are guaranteed to protect your belongings, whether you’re travelling by plane, train, car, or boat. 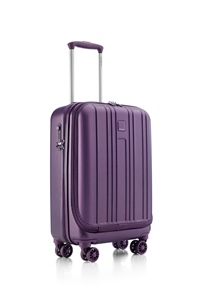 This month, you could win a hamper from Hedgren that consists of a 55cm Transit Carry On Spinner Trolley, a Casual Chic Shoulder Bag, and an iPad sleeve. 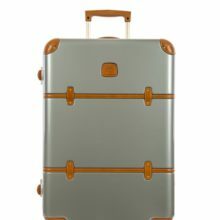 The trolley case is a particularly wonderful item – it’s made from 100% scratch-resistant polycarbonate, making it lightweight and durable. 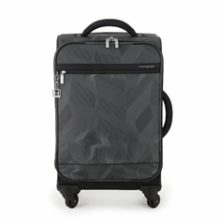 Other special features include an easy-access front compartment, recessed ID tag, TSA lock, laptop and iPad compartments, adjustable compression straps, top and side carry handles, a cosmetic pouch for liquids, and four silent spinner wheels that ensure smooth manoeuvrability. For more information, call 031 205 9219.